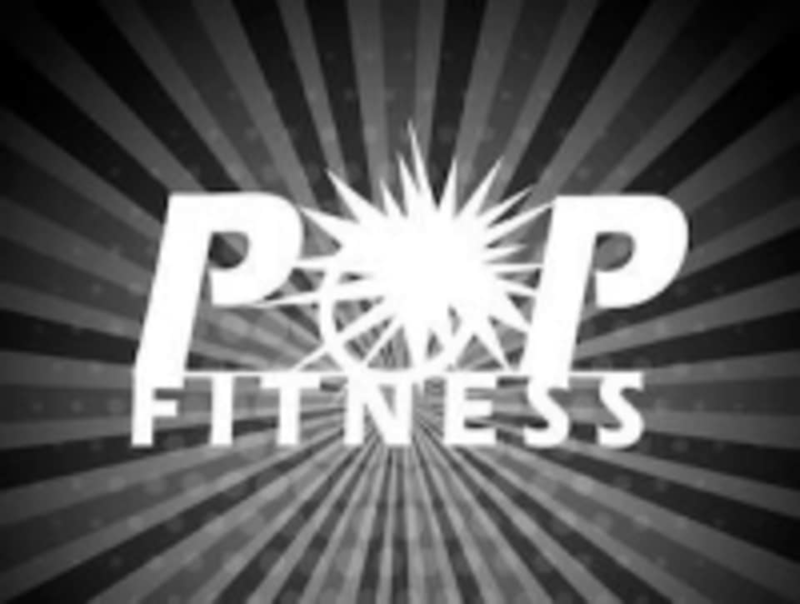 Start taking classes at POP Fitness and other studios! Bring your babes to class and get your workout in! Don't let childcare dilemmas get in the way of your fitness. Get out and join this team of moms! Sweat out that stress with a group that understands your everyday struggles. There are no upcoming “TravelCardioClass | StrollerPOP” classes on this day. POP Fitness Niles Town Plaza is located at 37592 Niles Boulevard, in Fremont, California.